Microfarming for Profit is a step-by-step entrepreneur’s guide on how to turn unused or under-used land into an efficient, high-yielding, and profitable microfarm by growing only high-value crops and animals. 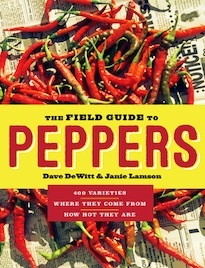 I profile the best growing choices, describe my own microfarms and profile others, teach how to sell what’s produced, and specify value-added, storable products that can quickly increase the farmer’s bottom line. 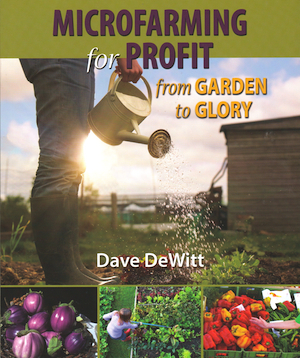 I’ve produced a short video that describes Microfarming for Profit: From Garden to Glory, and you can purchase the book here.